At the age of 30, Anjay Kumar KC was diagnosed with HIV/AIDS and Hepatitis C. After years of undergoing antiretroviral therapy (ART), he lost his appetite and his body could not handle food -- just a few of the side effects of the medication. Unable to eat anything else, he lived on oatmeal for an entire year and was in constant pain. Years of heroin addiction meant that painkillers did not work. KC had read about how marijuana helped alleviate pain and build an appetite but he found that no doctor in Nepal would prescribe him any. He had taken marijuana before, so he started taking it again although it was illegal. “Marijuana is the reason I am alive today,” says KC, seven years later. “There was a point where I thought I wouldn’t survive the side effects of ART but marijuana helped me to start eating again and it eased the pain.” As president of the Coalition of Drug Users of Nepal, KC is now strongly advocating the legalisation of marijuana for other patients like him. 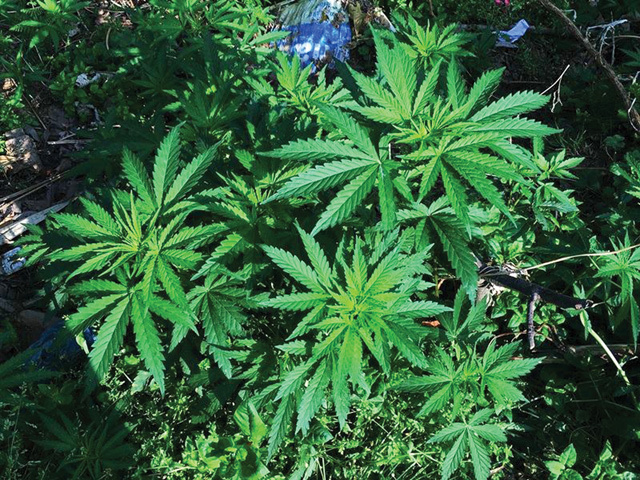 Marijuana use was always culturally accepted in Nepal, and the Cannabis indica plant grows wild across the country. Open sale of marijuana in government regulated shops drew tens of thousands of hippies to Nepal in the 1960s. In 1976, largely under pressure from the American government, which was worried about its young citizens becoming addicts, Nepal banned the use and sale of marijuana. Many in western Nepal, where the Cannabis plant is used for everything from therapeutic oil to making chutney, lost their sole source of income. The ban sent the cultivation and trade of the cash crop underground and turned farmers into criminals. But with 25 states in the US legalising the drug for medical and commercial purposes, activists say it is high time Nepal did the same. 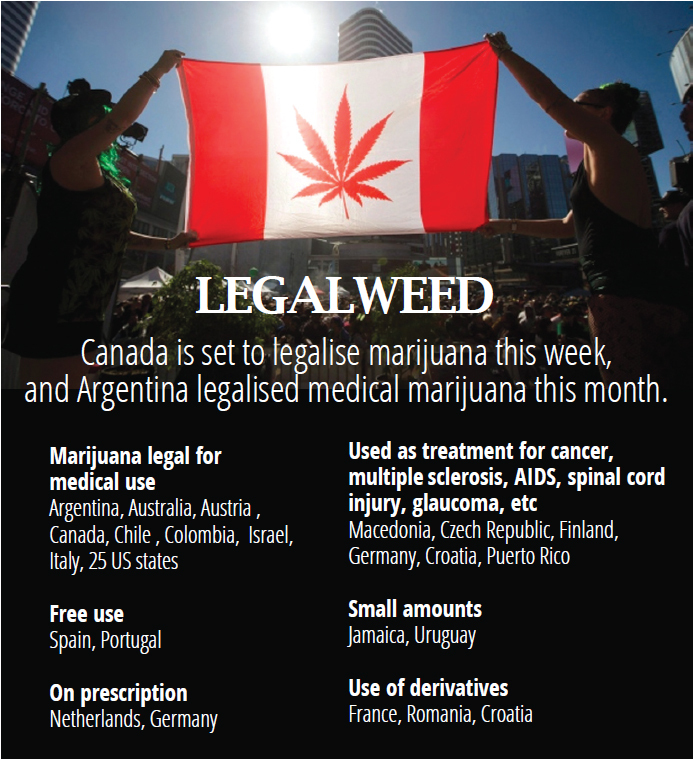 With its proven medical benefits, more countries are now legalising marijuana for medical use, the latest being Argentina this month. Under a provision in the Drug Control Act 1976 marijuana is permitted for medical purposes under prescription, but how much of it is allowed is not specified. Since it is so widely available without prescription, doctors do not come into the equation, while the government treats it entirely as a narcotic drug whose use and sale is illegal. 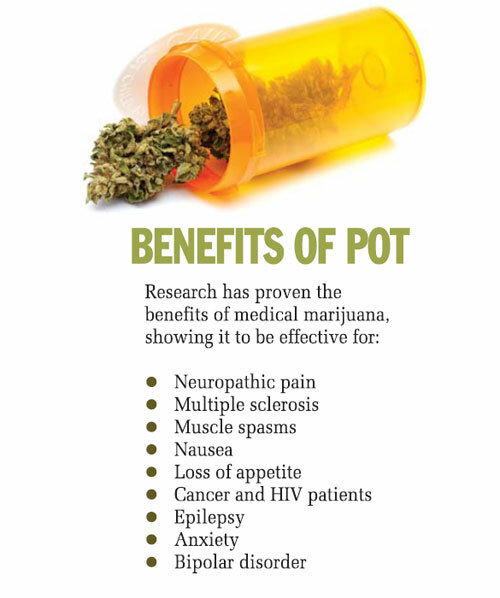 Activists also say that marijuana can help control crime and wean the dependency on other hard drugs. The most vivid proof of that is KC, who did heroin for 22 years. He says marijuana coul be added to harm reduction in drug rehab in Nepal if it was available legally. “Take it from me, marijuana was my saviour. It made my pain bearable and took away my addiction to heroin. Believe me, many heroin addicts like me would give up heroin,” says KC. Activists say that legalising marijuana will help patients to get high quality cannabis for their conditions, and by regulating the drug, the government can keep a tab on the criminality associated with it. To be sure, there are negative effects of smoking too much marijuana, or using it for non-medicinal purposes. Overuse and abuse can lead to dependency, memory loss and emotional swings. We are turning into a nation of cynical, frustrated misanthropes. First it was Andean llamas. Now its time to see how olives fare in Nepal. The leadership of all political parties are cracking the whip. Another report tells us that democracy, development and security are intertwined. If only the right people listened.